Our fragrance oils are sold in Roll-on bottles that hold 1/3 of an ounce. All fragrances are based with carrier oils that are 100% pure. 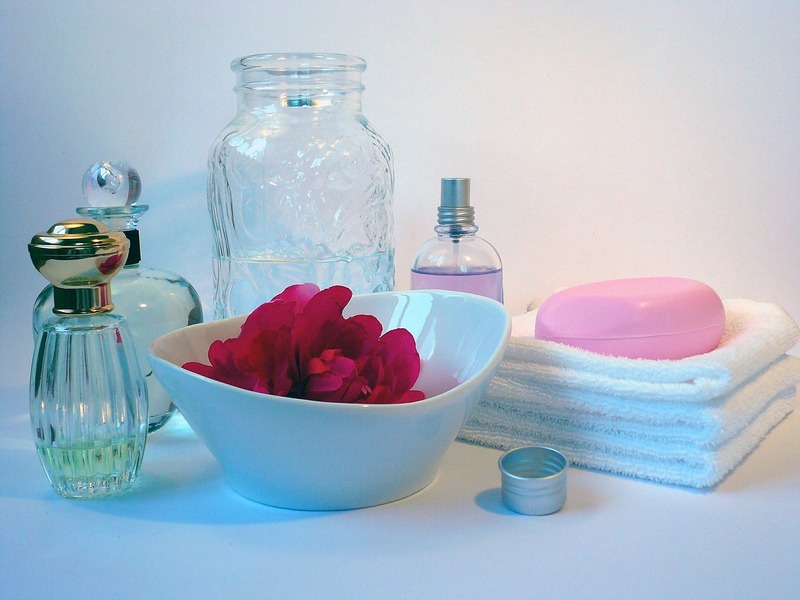 Add the product to the cart, then use the dropdown menu to select your desired fragrance.